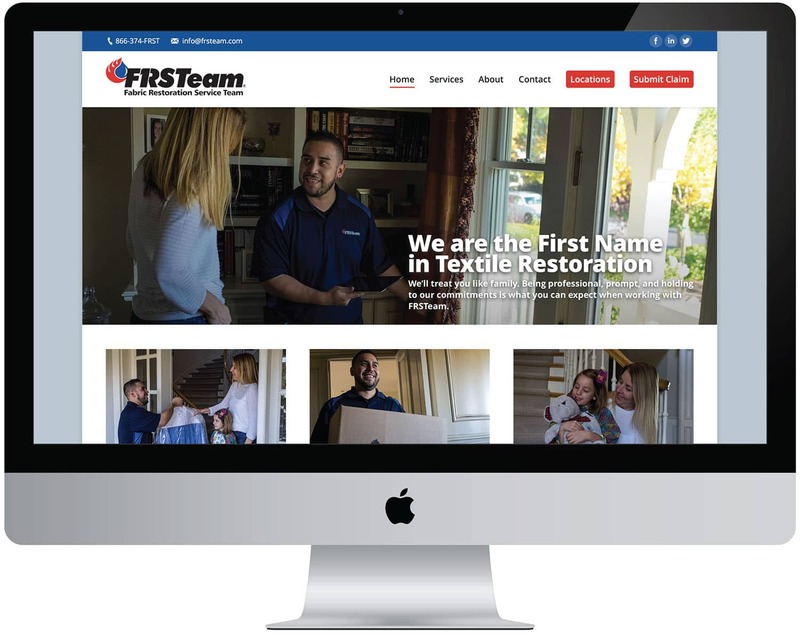 FRSTeam (Fabric Restoration Service Team) was founded to provide a national solution with consistent local implementation for complete restoration service of clothing, window coverings and household fabric items affected by smoke, fire, water, mold or other types of loss. The FRSTeam business model delivers a personalized customer service experience to all parties involved in the claims process. Employing a proprietary tracking and reporting system called FRSTaid, FRSTeam offers a unique level of accountability in the fabric restoration industry.